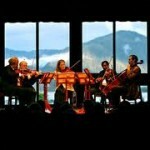 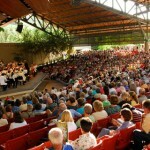 In many ways, summertime festivals and events are where audiences find classical music at its most democratic. 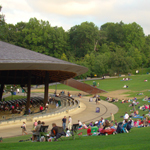 We the listeners come to enjoy the classics on our own terms – at our favorite outdoor venues, in our preferred casual attire, and featuring performances by beloved guest artists and local community members alike. 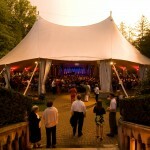 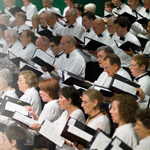 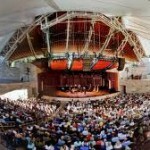 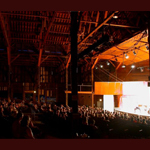 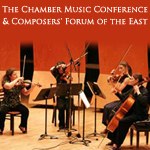 Settings like the scenic landscapes of Sitka, Alaska and Vail, Colorado, and the historic beauty of such eastern locales as the Caramoor estate and the Chautauqua Institution, provide a needed respite from the world and a way to enjoy music in a new context. 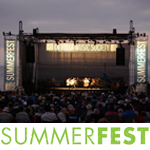 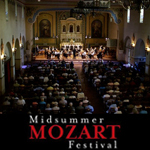 Summer festivals welcome us to indulge in the areas of classical music that aren’t as readily explored during the regular concert season, from the contemporary classical music and multiple premieres at the Cabrillo Festival in Santa Cruz, California to the innovation and reverence of high-profile artist performances at Lincoln Center’s Mostly Mozart Festival in New York City. 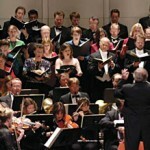 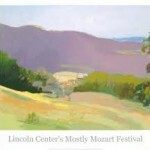 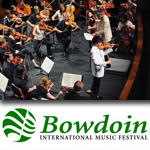 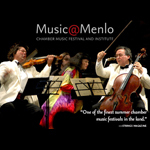 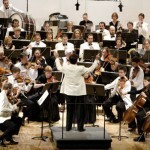 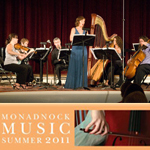 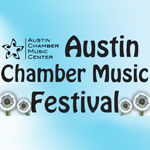 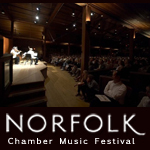 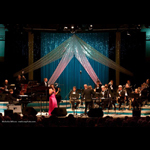 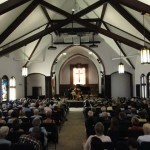 Classical music in the summer also affords the rare opportunity to be a part of all-inclusive music communities that emphasize the educational training of up-and-coming musicians while presenting inspired performances of vital works. 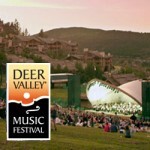 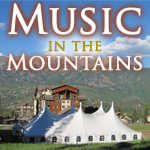 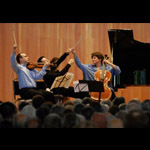 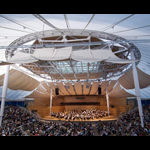 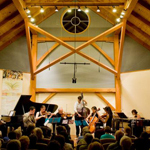 Colorado’s Aspen Music Festival and School and the Yellow Barn Music Festival in Vermont attract students, professionals and local music patrons alike in multi-week programs and curriculums that first and foremost, foster community engagement.